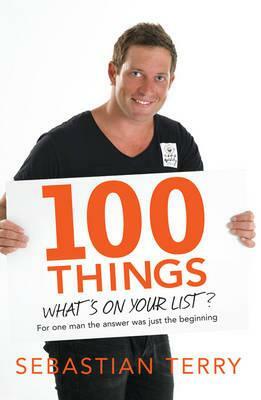 Sebastian Terry is the author of: 100 Things: What’s on your list? This is a classic List Manifesto or Bucket List. I like the way Sebastian Terry knew he wanted 100 things (that’s a good round number) and then he left a few spots blank to fill in later. This is a great way to plan that allows for flexibility. The Sebastian Terry book is a great read – a swashbuckling adventure. I blogged about it here. Compare this to Dave Bruno’s 100 Things – a very different approach to creating a manifesto.